The Medium Theatre Company presents its first podcast, Nobody Knows a companion piece to our live meditation-comedy Nobody's Home. Just as a band plays gigs and releases albums, the Mediums are now doing this centering around a personality named Nobody (played by Mason Rosenthal) who offers spiritual advice, leads guided meditations, and sometimes spirals into irritable rants on the nature of nothingness. 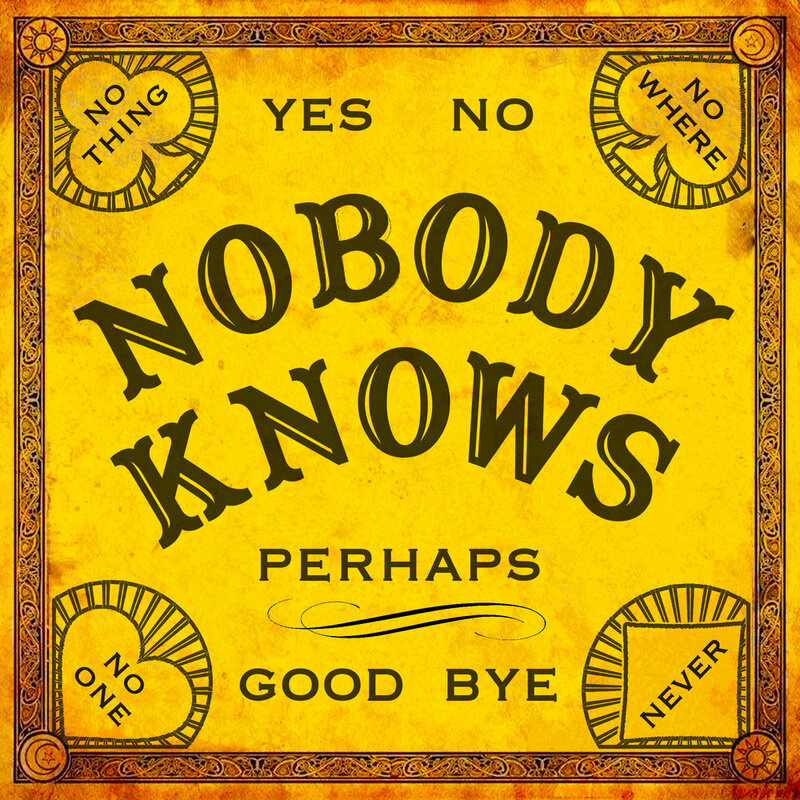 You can listen to Nobody Knows on ITunes or right here on the Mediums' website. Like all Medium Theatre pieces, Nobody Knows invites audience participation, this time in the form of questions that you can send to Nobody. Click here to send yours, and perhaps Nobody will respond.